Day #1 of the #AtoZChallenge2014. Yeaaaaaa! 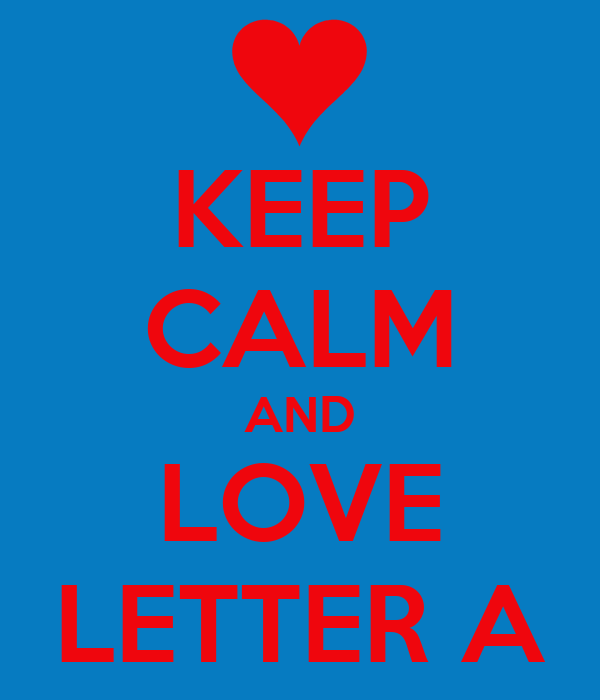 *clapping hands & throwing confetti* THE LETTER ‘A’!!! I should be so lucky! Now I’ve had my share of massages, mannies and pedis. And I thought that I had an Aromatherapy session or two thrown in. 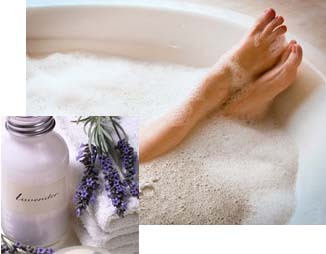 However, after finding out that the true experience of Aromatherapy includes, not only a body especially of the face. The massage is done with fragrant essential oils extracted from herbs, flowers, and fruits because the use of aroma helps to enhance a feeling of well-being. I’ll take one of those! Pleaaaaze….. The essential oils and water-based goodies are said to promote physical, emotional, and spiritual health and balance – I, for one, definitely need that! Right? These extracts make their way into the air we breath in when they’re used in massage oil, or added to bathwater. These extracts sends message to a special area in the brain that are said to trigger physiological responses (e.g., eucalyptus relieves congestion, lavender promotes relaxation). P.S. A great guide for new and seasoned aromatherapy users is the book “The Art of Aromatherapy: A guide to using essential oils for health and relaxation”. Congrats on starting the challenge! I’m just before you on the list. I used to do massage too, and used aromatherapy oils. They can have potent medicinal effects, and not just from their scents – they are the essences of medicinal herbs and plants after all. But there’s nothing like a massage, with or without nice smells! I Luv a good challenge. And the #AtoZChallenge2014 is definitely one. I do, love a good massage and aromatherapy hits the mark every time. Ahhh…. an aromatherapy massage sounds like heaven right now! I’m going to check out some of the DIY goods! Looking forward to following you during the A to Z Challenge and beyond! Aromatherapy is a little slice of heaven on earth – for certain. I’ve made several of the DIY oils and rubs and I’m excited to know how yours turns out. Thank You for stopping by. You’re always welcome to come back.